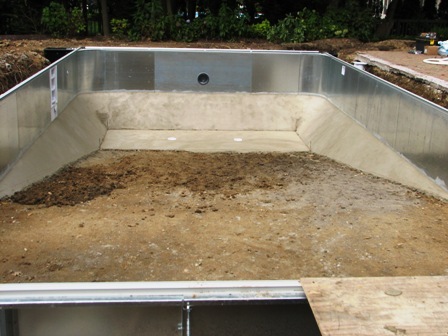 24′ Above Ground Pool Liner Change! 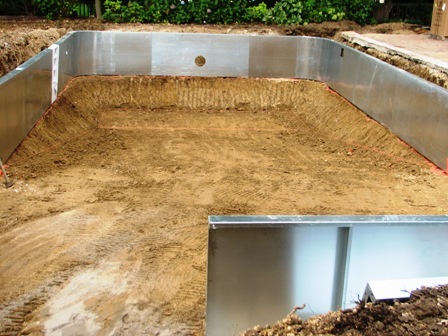 In this video you can watch the process for changing the liner in an above ground pool. We changed this liner in the early spring. It was raining every day at that point. You will notice the standing water in the yard because of it. 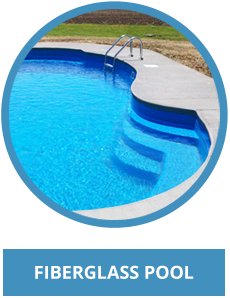 When there is alot of rain in the spring it will cause pool installations to be tough to do. It’s a little hard to build pools in mud. Service work like liner changes can still be done even if it is a little wet. 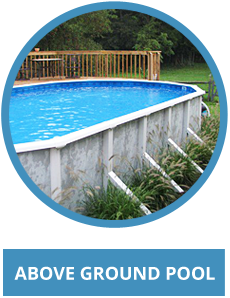 This entry was posted in Uncategorized and tagged Aboveground Pool Liner Change, Aboveground Pools, Edwards Pools, Pool Construction on July 26, 2011 by admin. 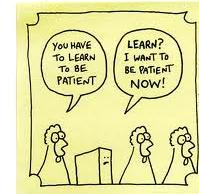 Why Patience Is A Virtue, Even With Swimming Pools!! 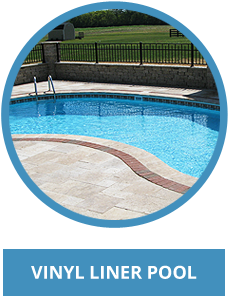 I recently received an email from a customer thanking us for the new equipment we installed on her pool and the advice I had given her. Here is what she said. The reason I wanted to post her comment was because of the fact she mentioned being patient. 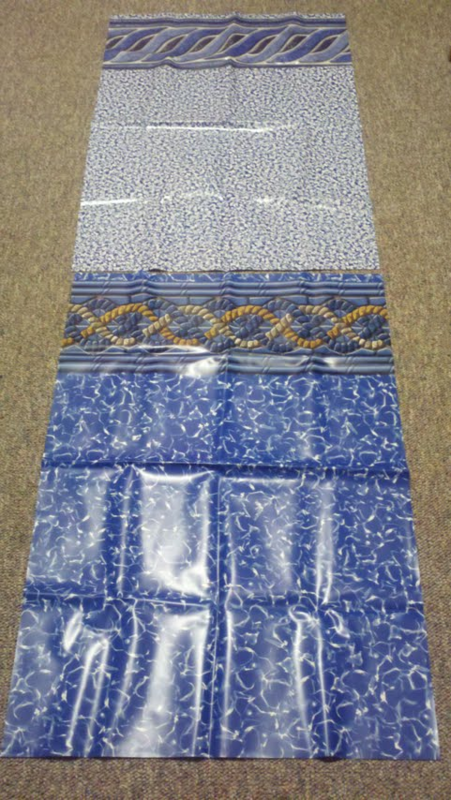 One of the biggest problems I see in the pool business is everybody being in a hurry. I realize that we live in a world of instant gratification. I want it now and I want my problem fixed now. Some things though take time. In the world of swimming pools if your water gets out of balance and your pool gets cloudy or the “dreaded” algae, it is not going to clean up in a few hours. You have to give the shock and algaecide you add time to work. 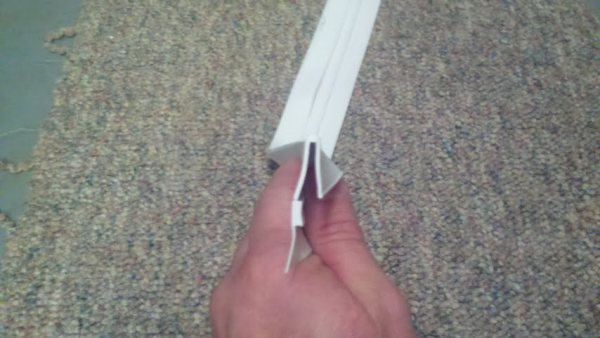 Once the crud has settled to the bottom you can then vacuum it out. It will take time though. In the above customers situation they had bought a house that set empty for a couple years. The pool had set for at least 2 years without being run. It was a sludge pit. We installed new pump and filter with a salt system and got everything up and running. From day one I told them they would need to be patient with it because it would take a lot of time for it to clean up. It took around six weeks with them vacuuming, checking chemical levels, and backwashing to get it cleaned up. It was that bad. If they would have tried to get the pool sparkling clean in a week or even two they would have been very frustrated. It wasn’t going to happen. 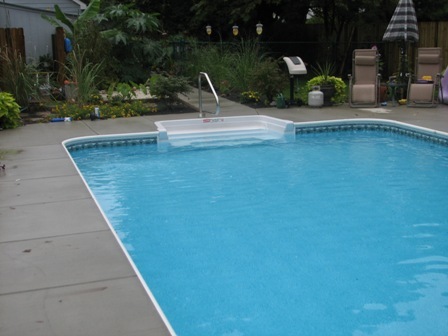 With being patient, taking their time, and letting the pool equipment do its job, they went from a tar pit to a clean sparkling pool that they are now enjoying. 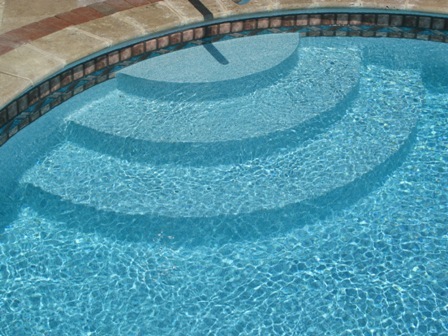 If your pool is out of balance chemically, or you can’t get it to clean up, be patient. 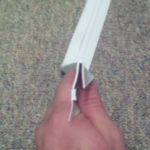 I know it is a hard thing to do but if you realize that it will take some time you can save yourself some frustration. Happy swimming and good luck on that being patient thing! 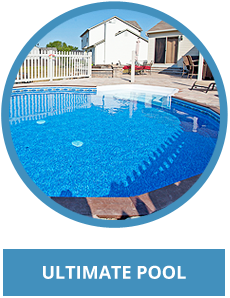 This entry was posted in Uncategorized and tagged Aboveground Pools, Inground Pools, Pool Maintenance on July 5, 2011 by admin.